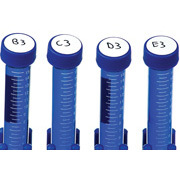 For storage in temperatures from -196°C to 80°C. 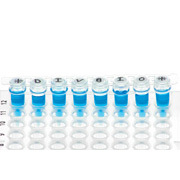 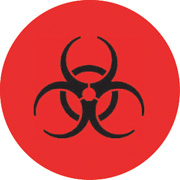 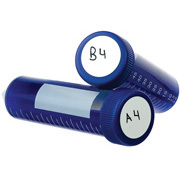 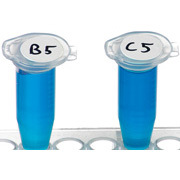 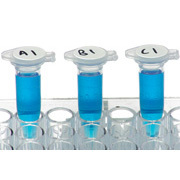 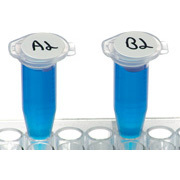 Tough Spots® on a roll are easy to write PVC cryogenic labels that accept writing from most lab marker. 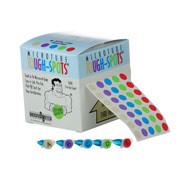 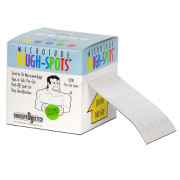 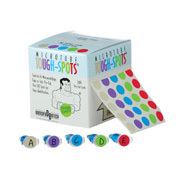 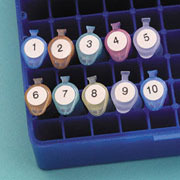 Tough Spots® come in a variety of colors and sizes to ensure the right label for the right job!